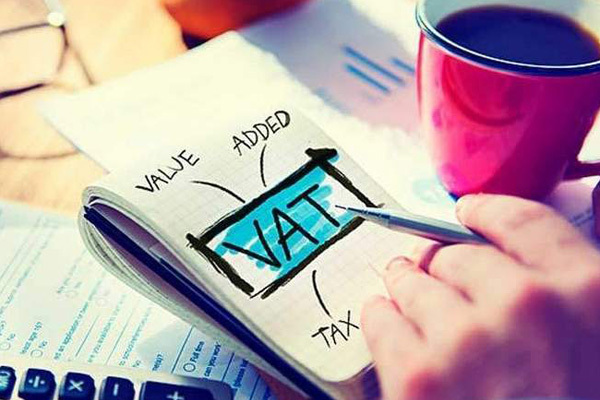 Value Added Tax (VAT) is applied to every activity involved in the production and provisioning of services and goods. These returns normally involve the payment due and post VAT deduction on the purchase of the VAT charged on the selling price. It is one tedious and monotonous job for enterprises to handle alone. To help save your money, time and effort, Dynamic Project Advisory will send you the completed VAT returns quickly and within its allocated time. All you need to do send us your source documents, and receiving that our experienced Tax professionals will get started on working your VAT return London. 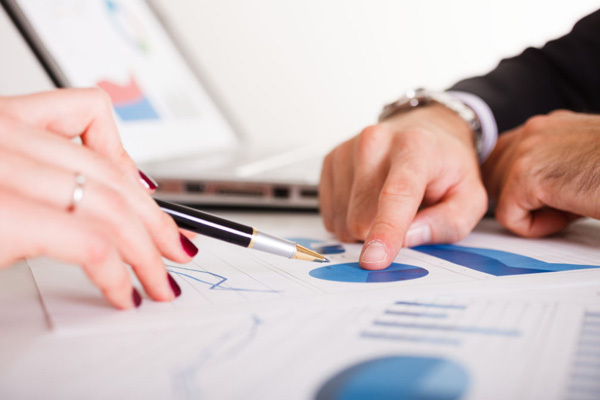 Having heaps of experience in performing VAT returns and its calculations for our customers; we present services that are efficient and proficient. Majority of businesses are needed to file their quarterly tax on time. The processing requires a lot of meticulous planning mainly to prevent overpaying and underpaying. Plus, there are constantly changing legislation to consider. Our experts at Dynamic Project Advisory will keep you in the loop about the entire VAT Return process. They are familiar with all the present Tax legislation and will be happy to do the task or answer your queries. We receive all the income-related documents via our secure FTP to process your VAT Returns. All those income documents are properly scanned into images, and once that is done; our VAT return experts in London process our clients’ payments, purchases, receipts and sales for the whole VAT period. Our experts will then ensure the full-scale charges wherever it is necessary and relevant. They are also quite adept in managing standard and cash accounting, and on request,will be happy to do both for you as per your requirements. After we prepare VAT returns for specific schemes, we send out the updated informationin the format that you require. If needed, our professionals will also update the data on your preferred financial and accounting software. Speak to our experts. We will iron out all your VAT Return London problems.